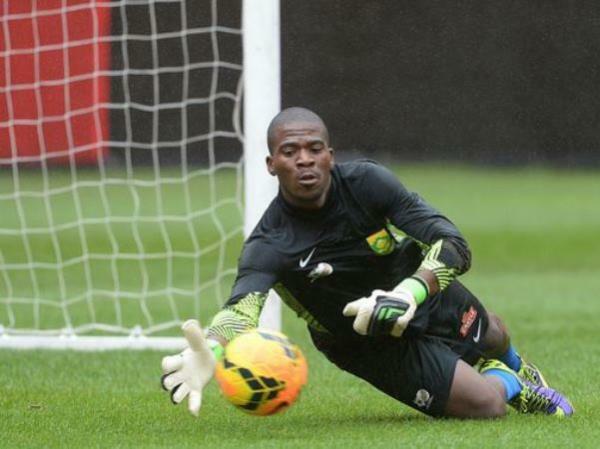 A 25-year-old man appeared in the Boksburg Magistrate's Court on Friday in connection with the murder of Bafana Bafana captain Senzo Meyiwa, according to reports. Senior prosecutor Henk Strydom confirmed the arrest and court appearance to TimesLive.com, while eNCA identified him as Zanokuhle Mbatha. "I can confirm that a suspect has appeared this afternoon [at the Boksburg Magistrate's Court]," Strydom was quoted as saying. "That's all I can say at the moment, other than to add that the suspect in question has applied for legal assistance and the matter has been postponed to November 11." Meyiwa, who was also the Orlando Pirates captain, was killed when two attackers entered his girlfriend Kelly Khumalo's house around 8pm on Sunday. They apparently demanded cellphones and money. One cellphone was stolen. The men then fled the scene on foot.